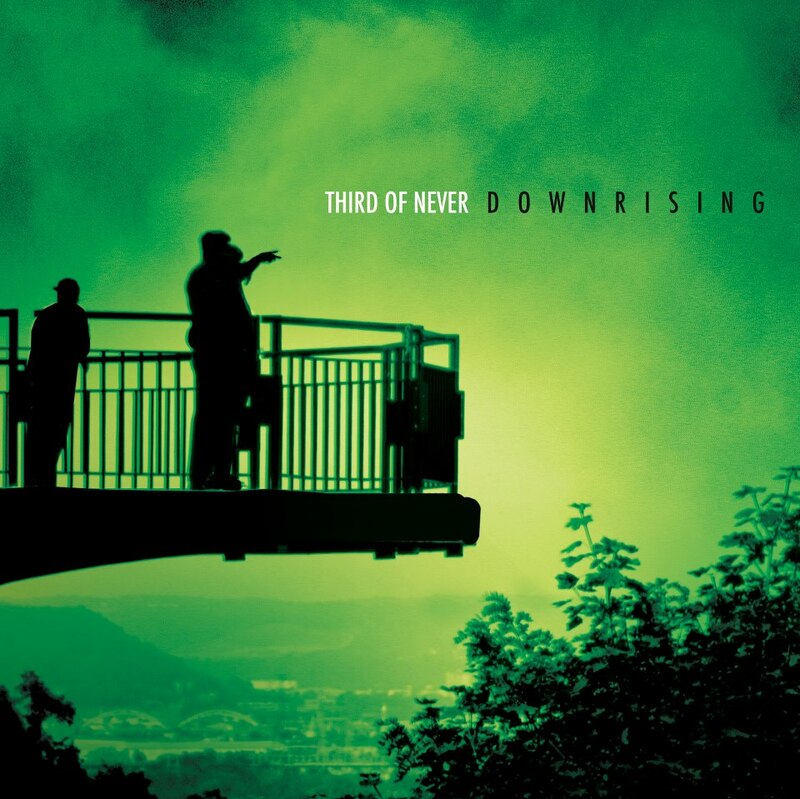 THIRD OF NEVER’s new album ‘Downrising’ is now available on CD and digital download. John ‘Rabbit’ Bundrick (The Who, Bob Marley) and Dennis Diken (The Smithereens) make guest appearances. Downrising is a Jam Records/343Collective release. For more informaton on THIRD OF NEVER, visit our ARTIST and RECORD LABEL pages.